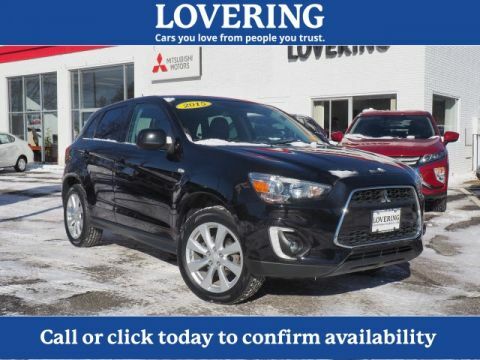 2015 Toyota CARFAX One-Owner. 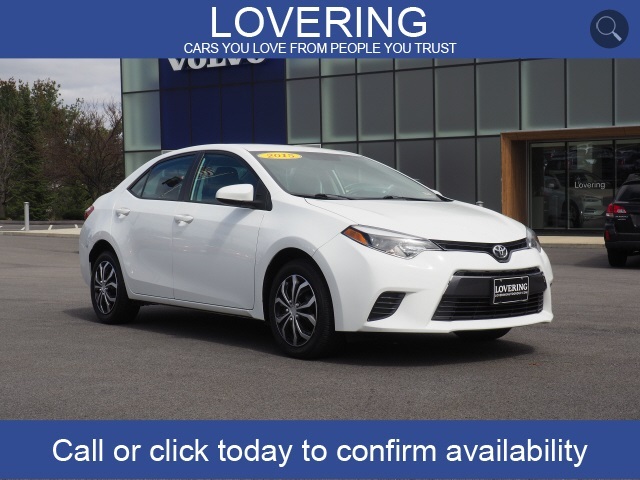 Corolla L Odometer is 4529 miles below market average! 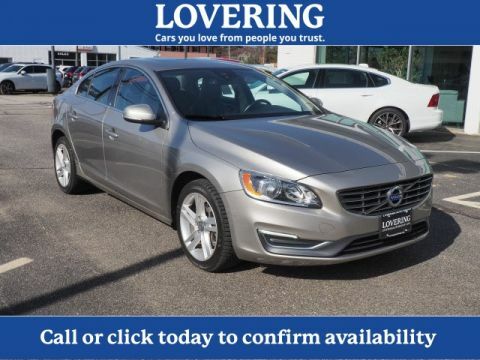 FWD 4-Speed Automatic Super White At Lovering Volvo Nashua we want you to know that all our vehicles are priced at a competitive value position to the market. We use an independent 3rd party software to research internet listings on all vehicles in the market so we can ensure that our prices are the most competitive out there. 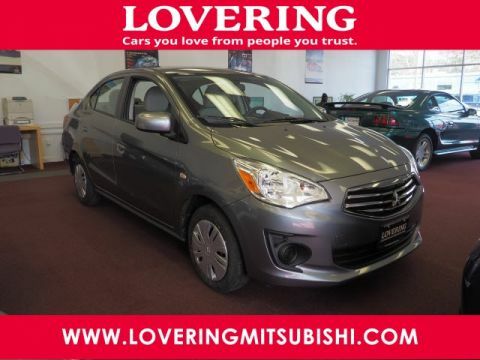 We do this simply so people choose us when they start searching for their next car.